The new-generation Maruti Suzuki Swift looks all set to become one of the most successful small cars in the history of Indian car market. The Swift has garnered a very favorable response even abroad, where it’s known simply as the Suzuki Swift. The third-generation of the Swift went on sale in India early last month. It has already received a lakh bookings in less than three months. While it’s a bit early for various auto publications in India to start awarding this car, the international-spec Swift has just bagged a runner-up trophy in the prestigious ‘World Car of the Year 2018’ awards. 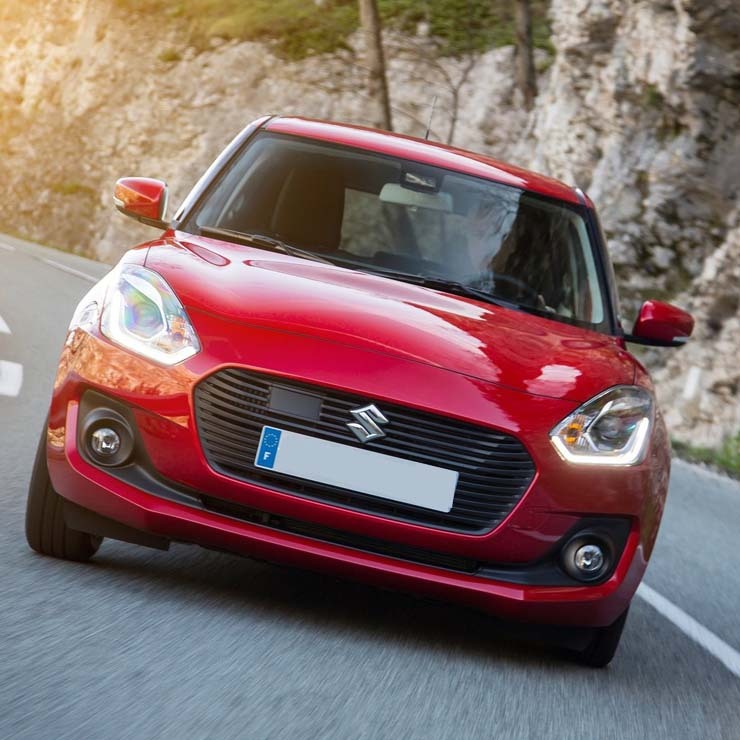 The Suzuki Swift has won the runner-up title in the 2018 World Urban Car category. The winner of this category is the new-gen Volkswagen Polo. The Swift shares the runner-up spot with the new Ford Fiesta hatchback. It may be noted here that it wasn’t exactly a cakewalk for the new Swift to win the runner-up trophy. It had to face some serious competition from not only the Fiesta but also from the Hyundai Kona and the Nissan Micra. The winners of this prestigious award were announced at the New York International Auto Show. More than 80 judges from 20 countries spent last six months analyzing all the cars that were launched last year. Like we’ve been saying, the new-generation Swift launched in India last month. The 2018 Maruti Suzuki Swift is on sale with a base price of Rs 4.99 lakh. Both the petrol and diesel engine variants of the Swift offer an optional AMT. With over a lakh bookings in its kitty, the new Swift will likely become one of the most popular Indian hatchbacks ever. Thanks to the huge popularity, there are good chances of the demand outpacing the supply. Hence, the buyers of this car might have to face huge waiting periods.